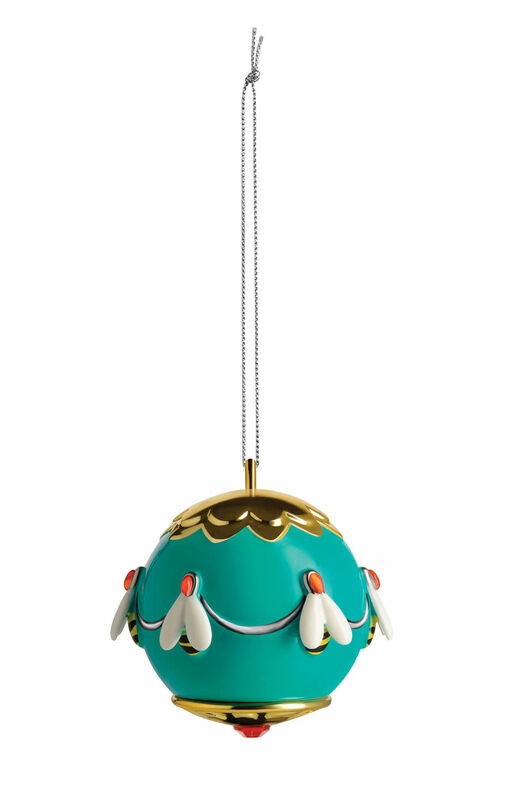 A magical collection of hand-decorated baubles by Marcello Jori, inspired by the famous jewel eggs of Peter Carl Fabergé. The Faberjorì collection consists of six decorations inspired by likewise original characters that contain and tell a particular story. Size: Diameter (cm): 6.00. Height (cm): 7.20.